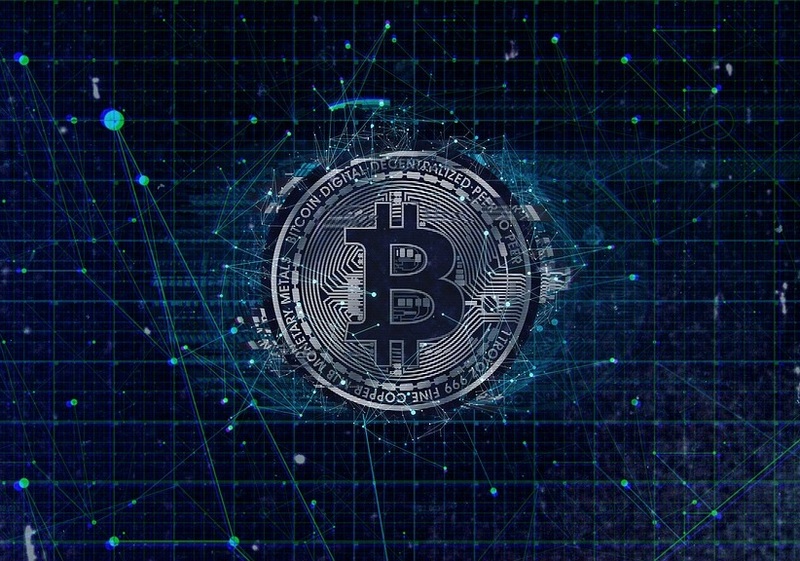 Bitcoin became all the rage last year, especially when people saw the Bitcoin bubble in December 2017 make the price of the cryptocurrency shoot all the way up to a whopping 20,000 dollars per coin. All of this activity made Bitcoin seem like it was finally going to break into the mainstream and become a valid alternative to currency that was issued by states. It made people think that a truly decentralized currency might become prevalent in the near future. We are approaching the end of 2018 now, however, and things have not changed much. In fact, Bitcoin has seen an 80% decrease in usage among payment processors, as reported by Reuters. This is in spite of the fact that the cryptocurrency has been quite stable this year, indeed significantly more stable than it was towards the end of 2017. However, it is true that the current value of the cryptocurrency is only 25% of what it was during its bubble in the previous year. This has definitely made people hesitant to use it, because the less stable a currency is the less useful it is for people that want to be able to use it to perform transactions and the like. All of that being said, Bitcoin is still going to see a lot of progress in the near future. Transaction charges and transfer fees have gone down, but merchants still seem to be hesitant about the digital money. It still seems too unregulated to be of any real use to anyone. Only time will tell whether or not the currency will be able to find its way into the mainstream. Big auditors like KPMG tend not to think so, but the future has a tendency for the unexpected, and this might just be the case with Bitcoin as well.